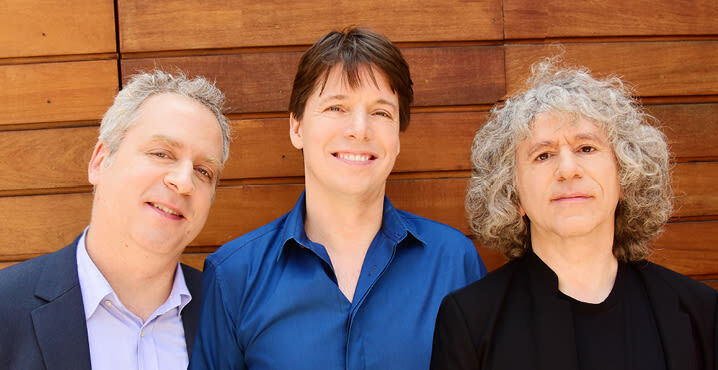 Joshua Bell is “a thoroughly serious, intelligent musician” (Financial Times, London) … Jeremy Denk “played with tremendous verve and contagious brilliance” (The Los Angeles Times) … Steven Isserlis “gave a soft sheen and an intense serenity, simply gorgeous” (The Washington Post). 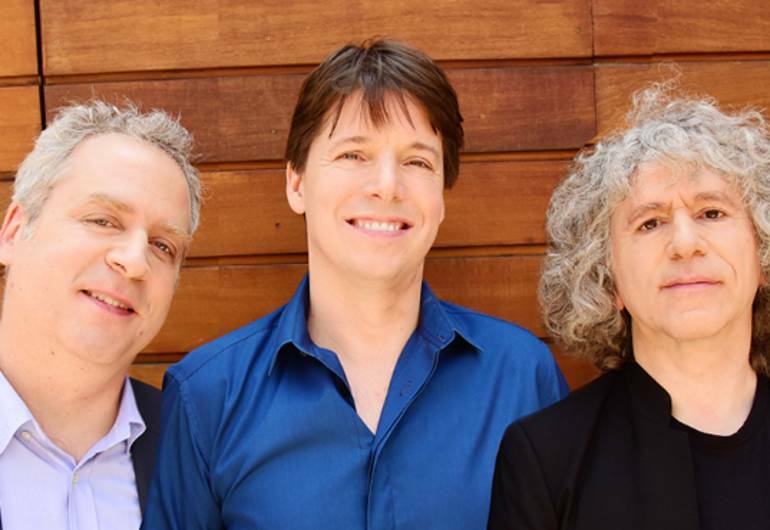 These friends, who teamed on the recording For the Love of Brahms (Sony Classical) to critical acclaim in 2016, plan an emotionally engaging program for the NJPAC audience. The afternoon concert will showcase Mendelssohn’s Piano Trio No. 1, an immediate success for its composer and featuring a passionate finale; Shostakovich’s elegiac Piano Trio No. 2 in E minor, a World War II-era lamentation; the expressive Trio élégiaque No. 1, written by Rachmaninoff at the age of 19, and the poetically seductive Piano Trio in A minor by Ravel.